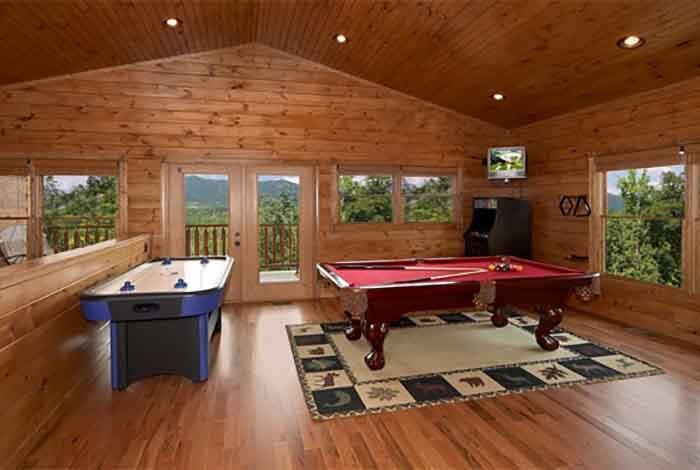 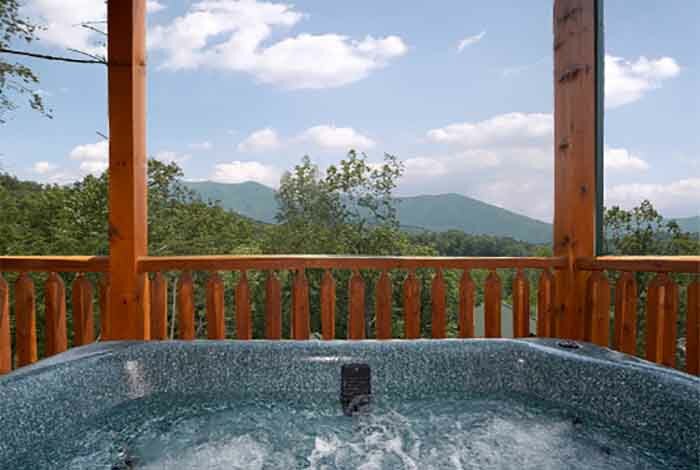 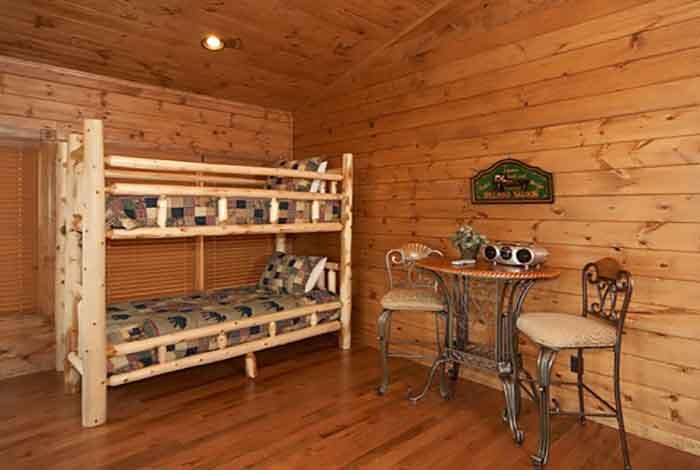 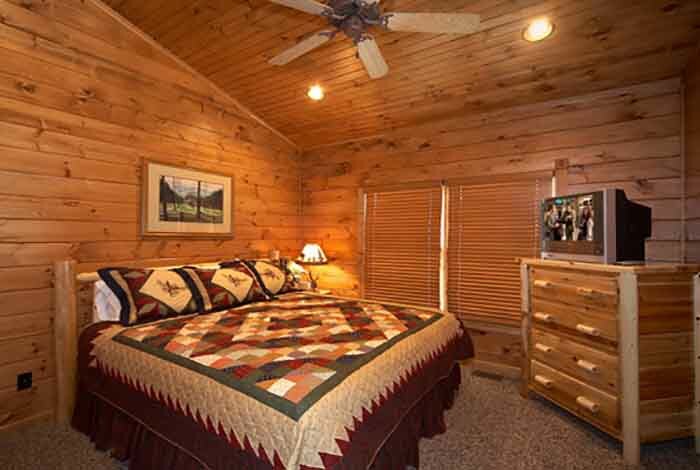 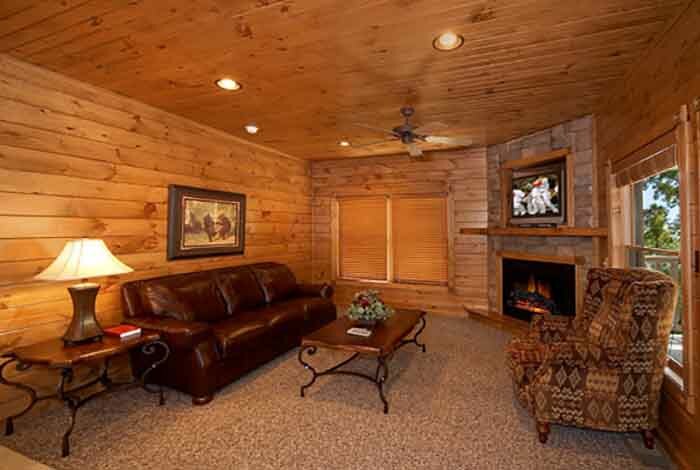 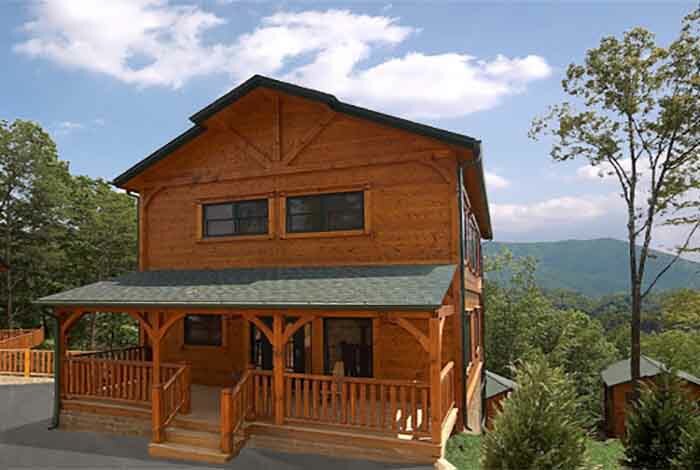 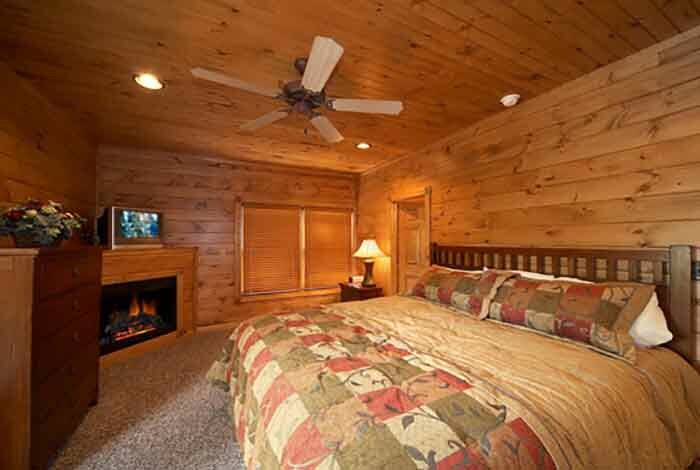 Invite yourself to one of the best luxury cabins in the Smoky Mountains. 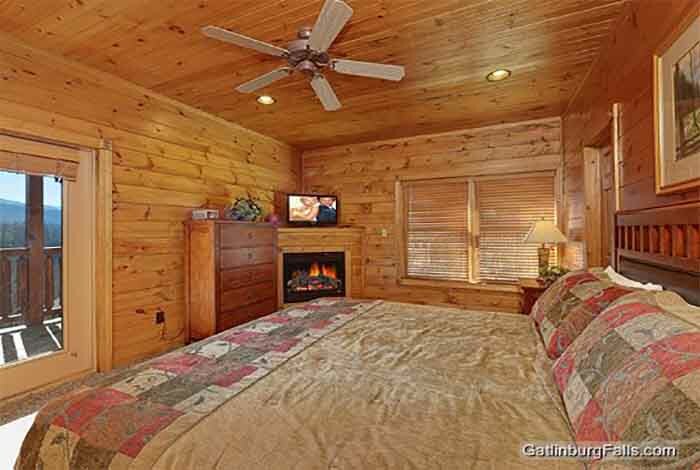 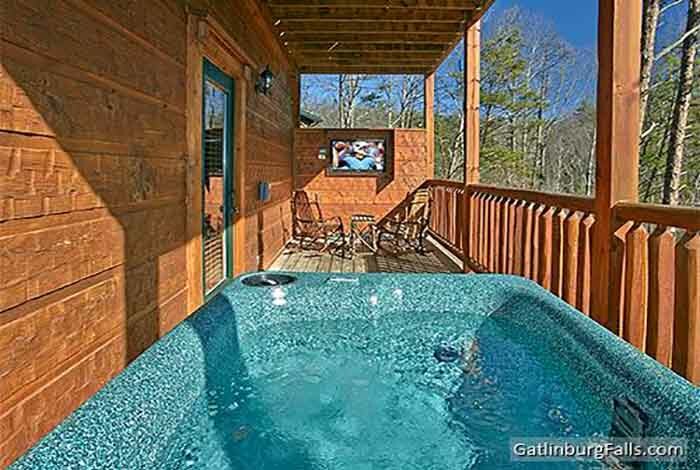 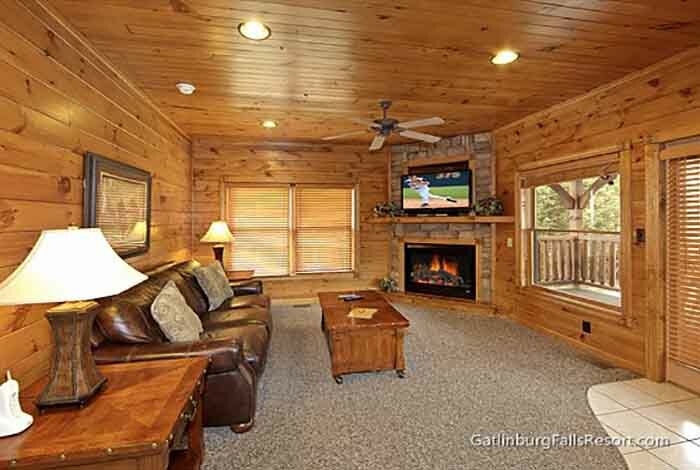 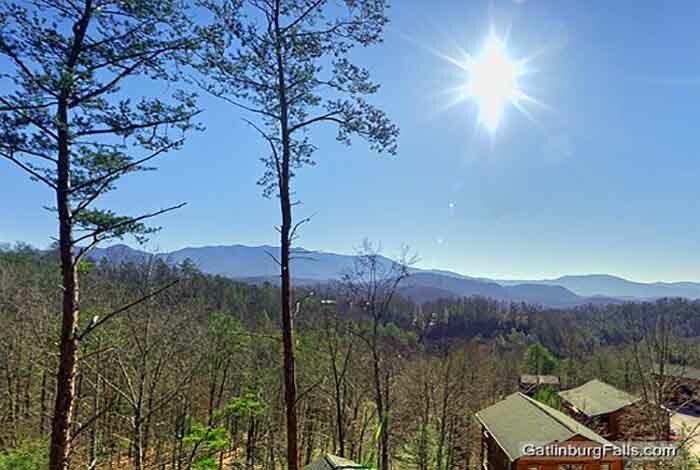 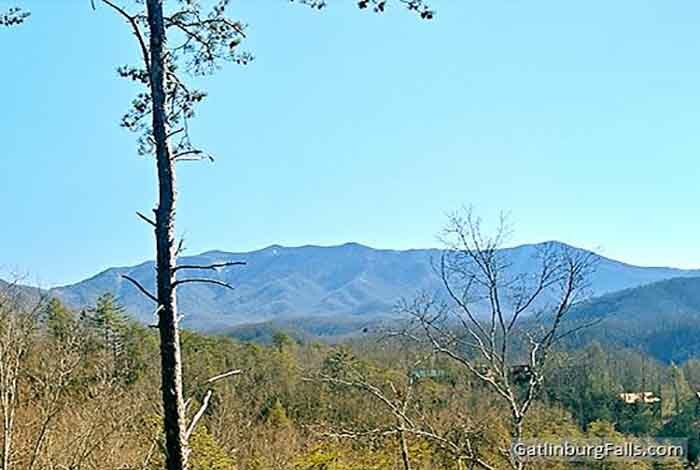 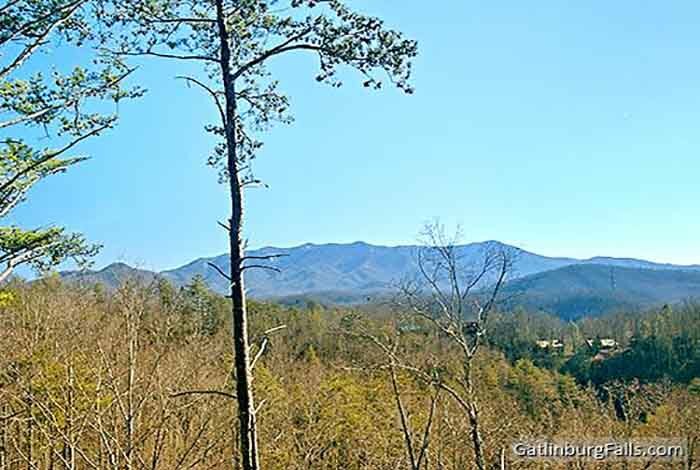 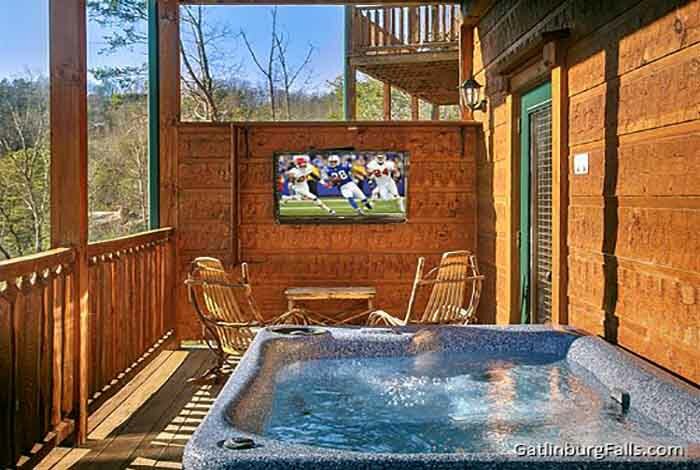 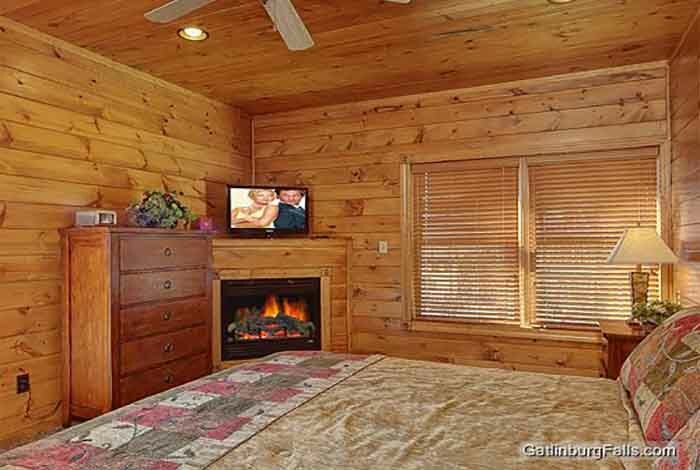 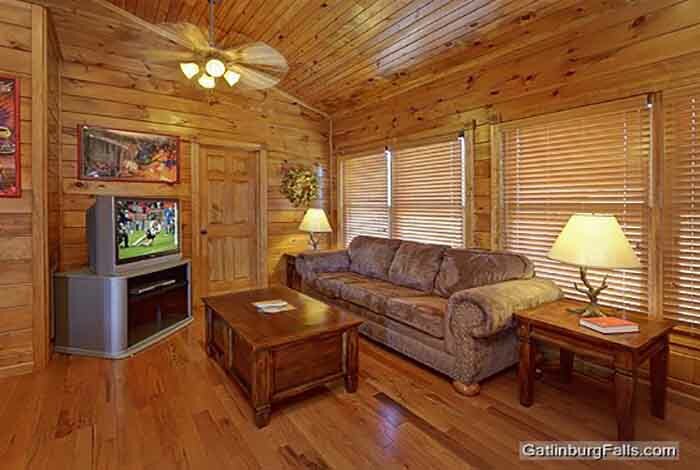 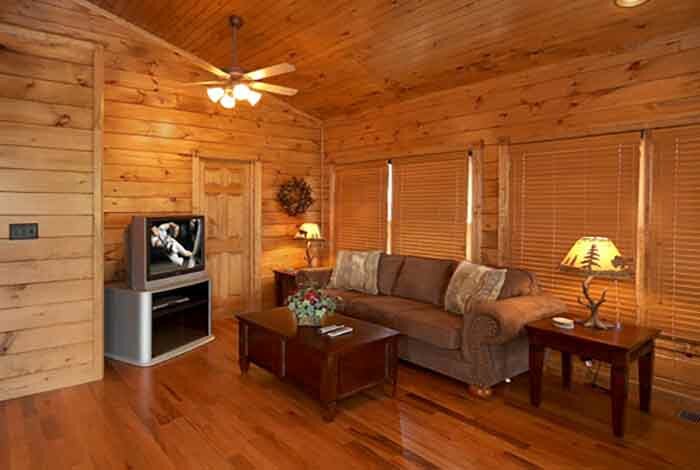 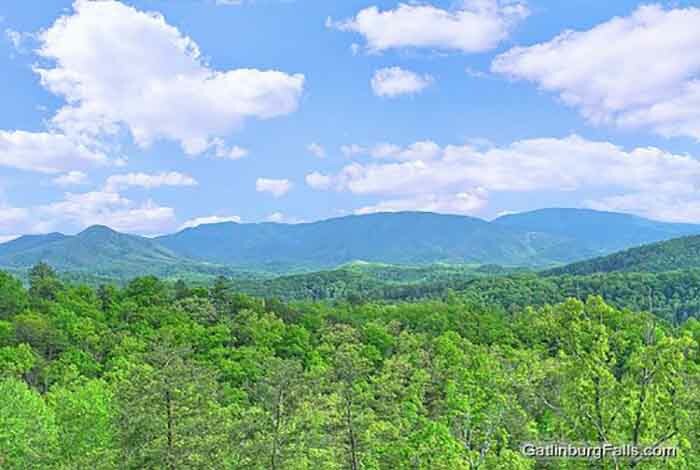 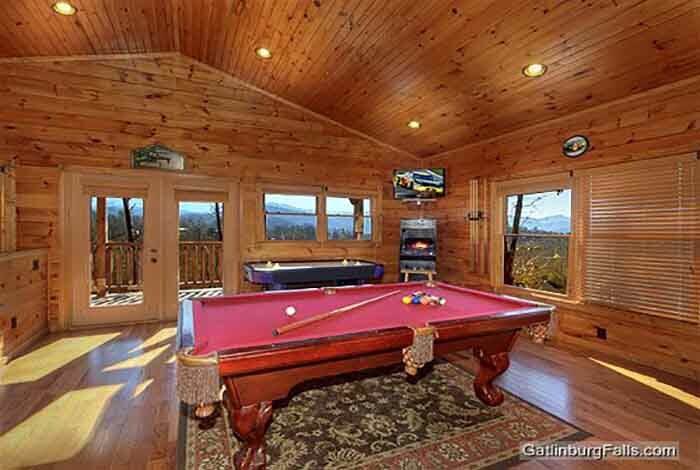 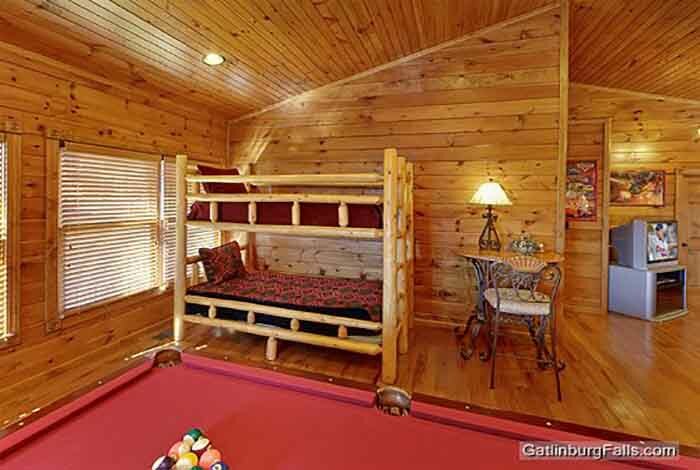 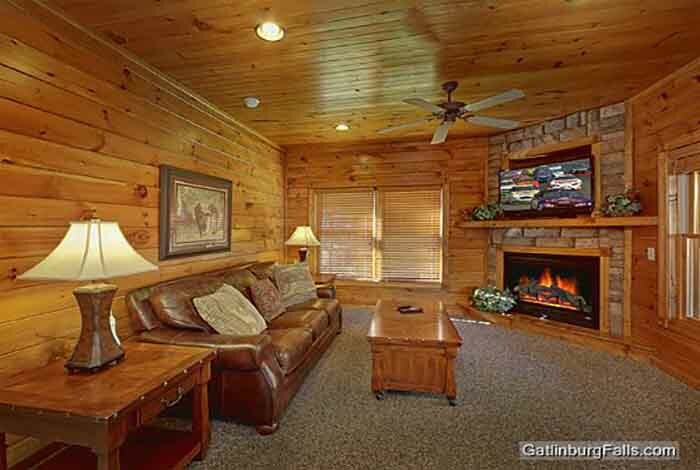 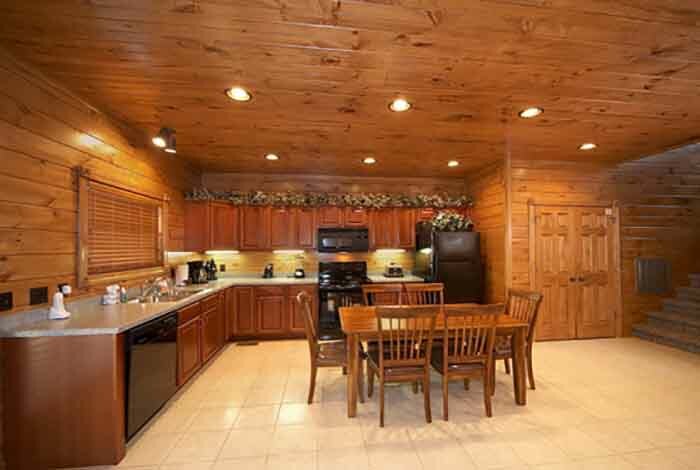 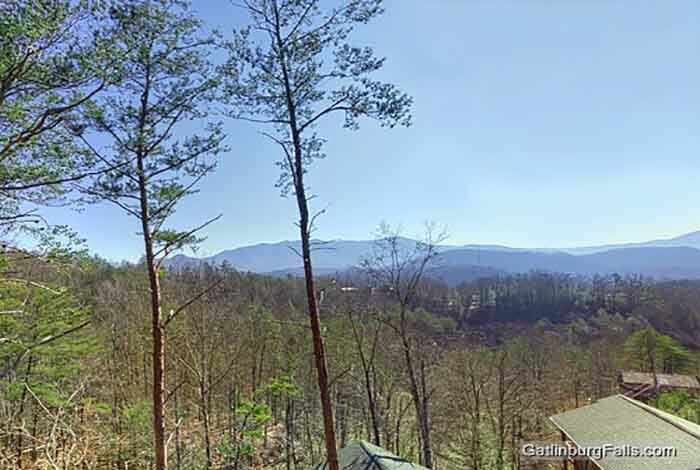 Located minutes away from downtime Gatlinburg, Best Views and Movies, is your ideal vacation destination. 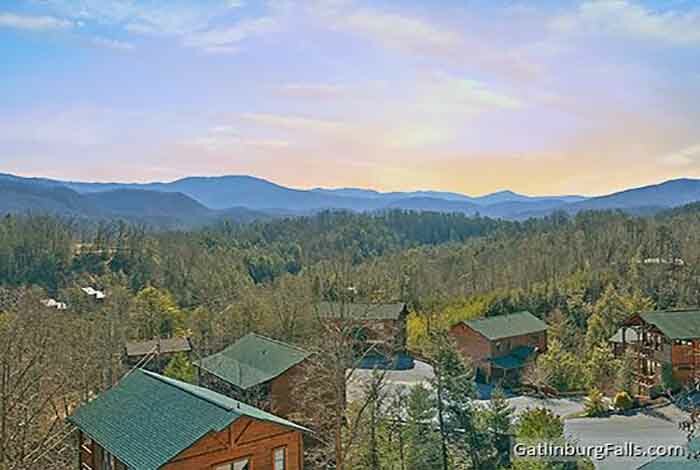 Just a short drive from Dolly Parton's Dixie Stampede, Ripley's Aquarium of the Smoky's, Wonderworks, and much much more. 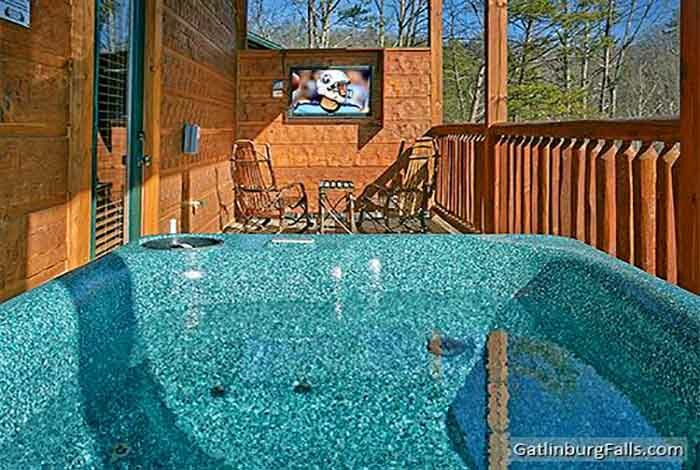 Enjoy a movie in the home theater or a relaxing dip in the outdoor hot tub. 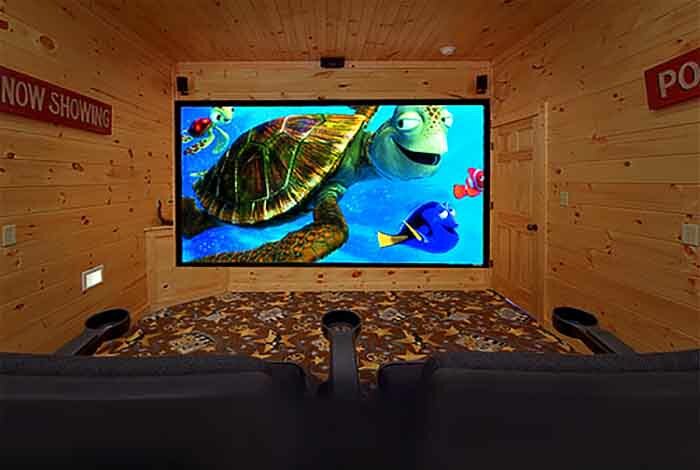 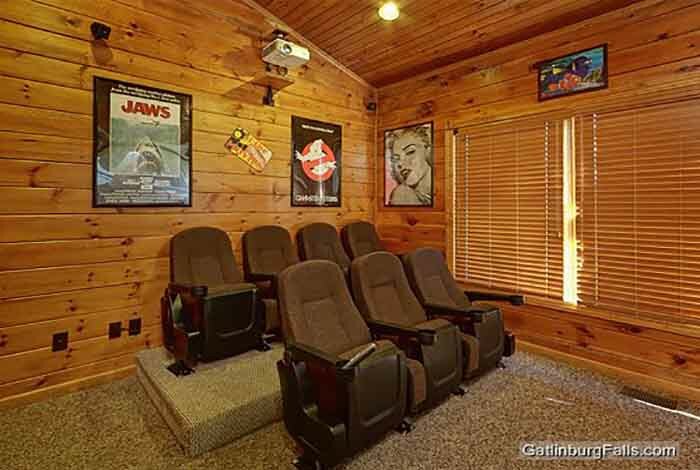 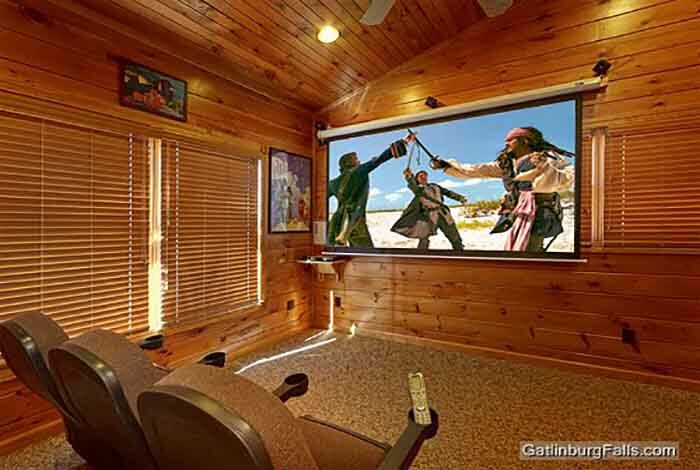 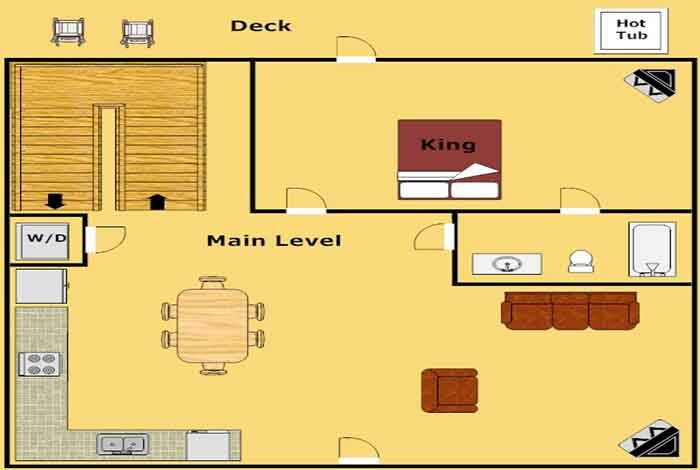 This luxury cabin has entertainment for the whole family to take in. 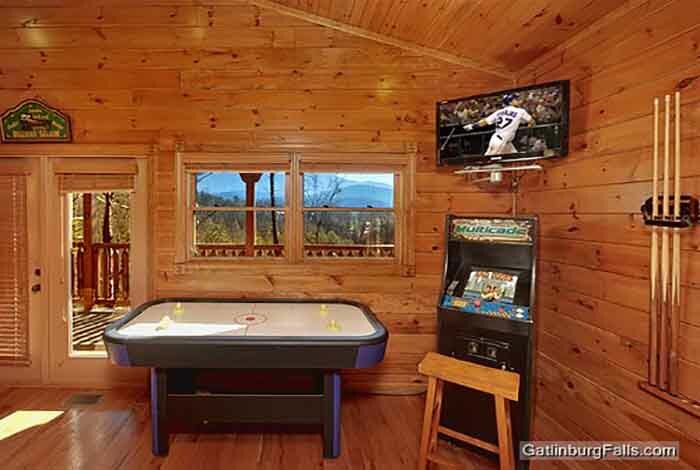 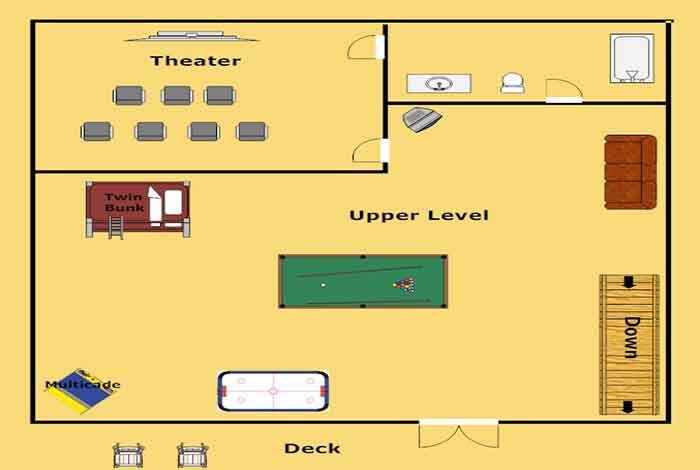 The game room includes a pool table, air hockey, and a multicade featuring games like Galaga and Ms Pac Man. 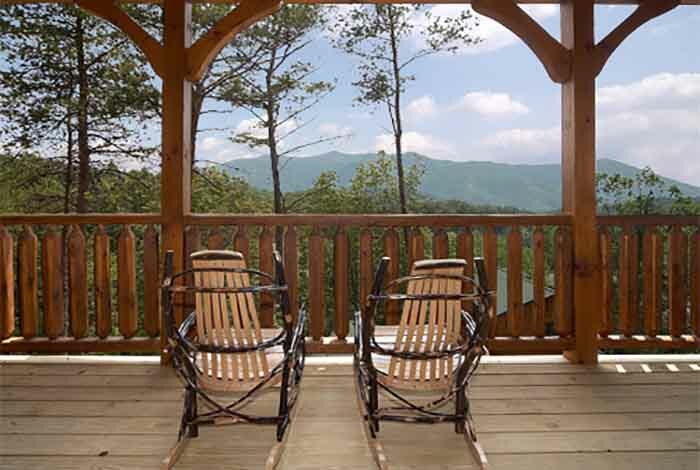 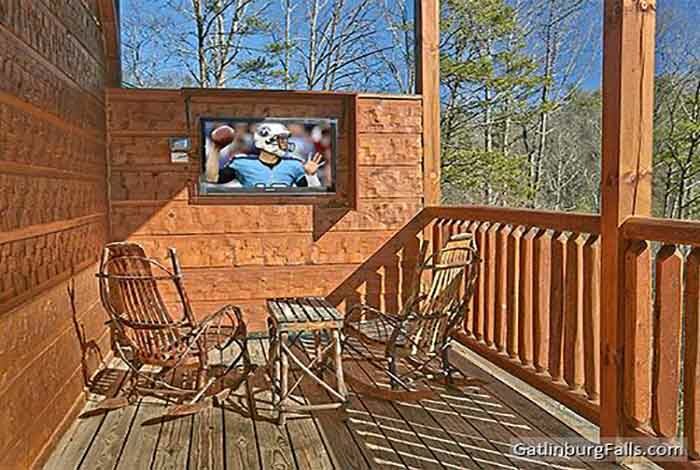 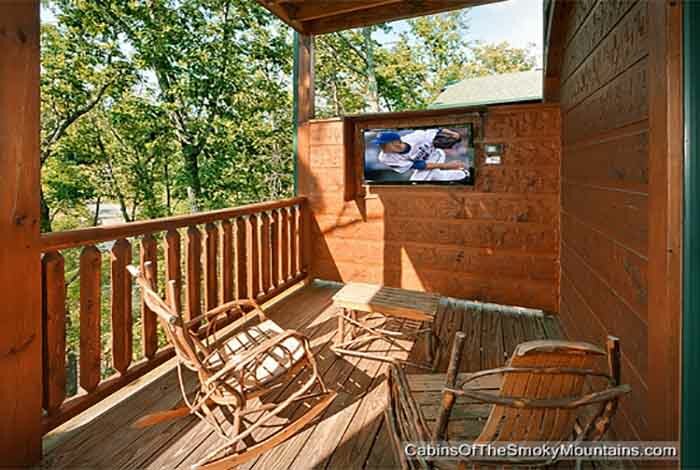 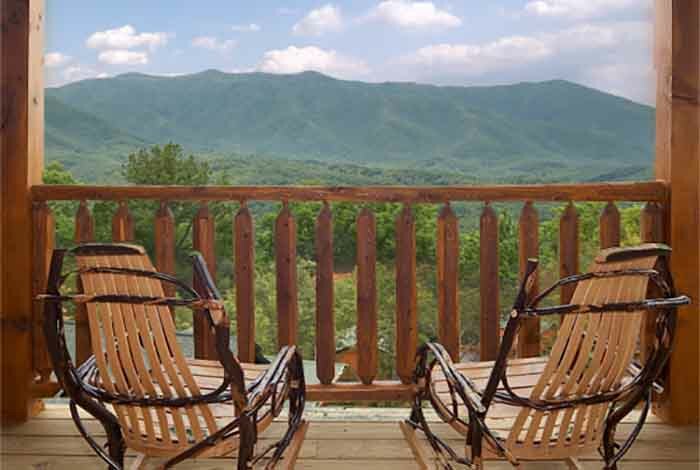 With plenty of amenities for everyone to enjoy, make Best Views and Movies your Smoky Mountain getaway today!